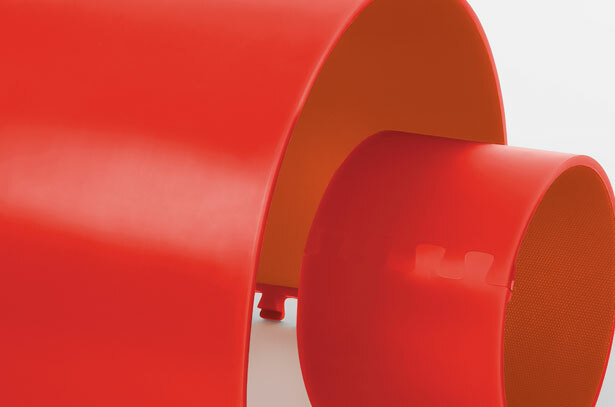 Revo-XDTM high performance anvil covers are made from advanced elastomeric polyurethane and are specifically designed for demanding production lines. They are available in a range of sizes, thicknesses and are custom fitted to each press. Offering superior impact, abrasion and tear resistance, they provide the highest quality field-proven converting under a wide range of conditions. Revo-XDTM anvil covers are easily installed and rotated for an extended life cycle. With moulding and machining capabilities in the same facility, Proden is able to provide efficient adjustments and custom development for specific applications.